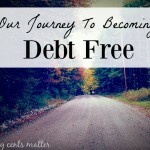 Last year, I had set a goal to pay off $23,000 in debt. 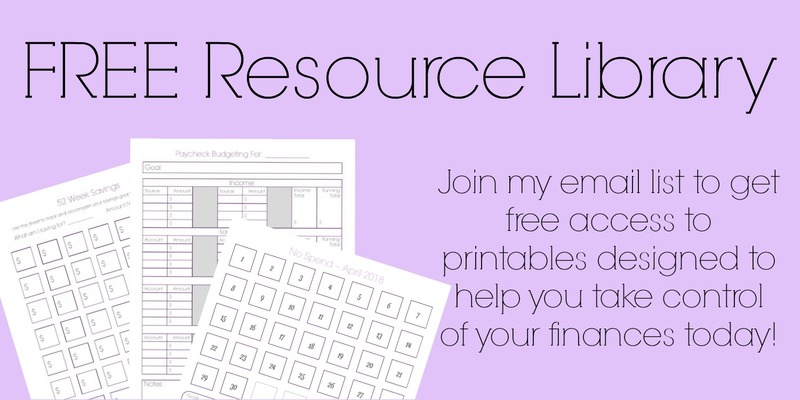 To some, it may not seem like a lot, but that all depends on where you are in your journey to financial freedom. 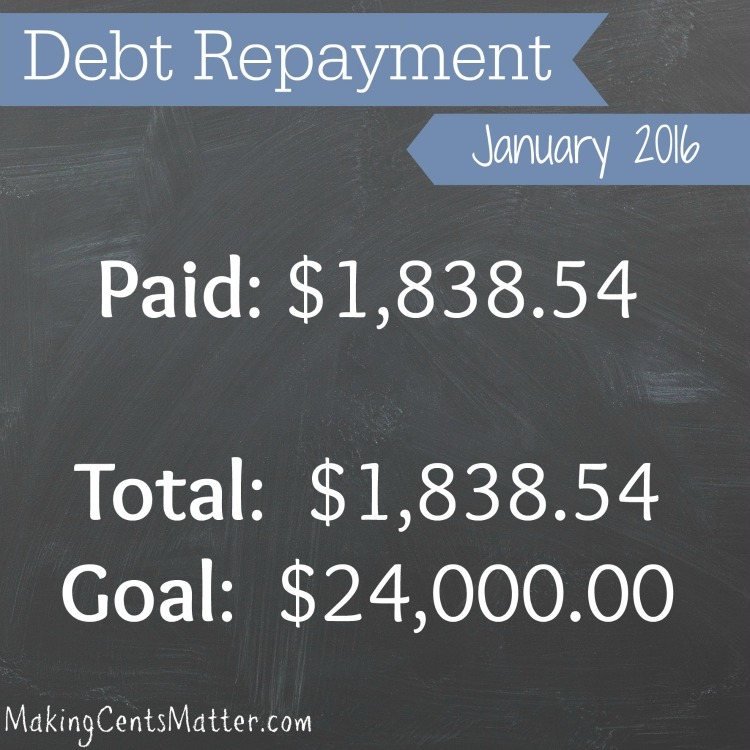 At the time, it was our second year as home owners, and the first year we were taking debt repayment seriously. It was also the most we would have paid off in a single year, and nearly half of Hubs’ take home income. 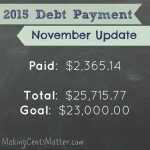 I’m happy to report that last year we paid off $27,035.16 in debt! So this year, I upped the ante a bit. 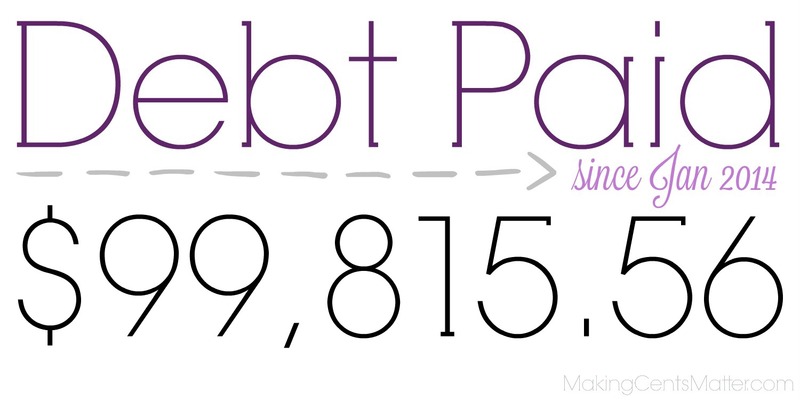 I want to aim for $24,000 in debt. It’s a little less than what we paid last year, but the even bigger goal that’s attached to it is to: 1} terminate our lease on Bookworm’s trumpet, 2} own our car outright, 3} and pay off my small student loan and 4} credit card. 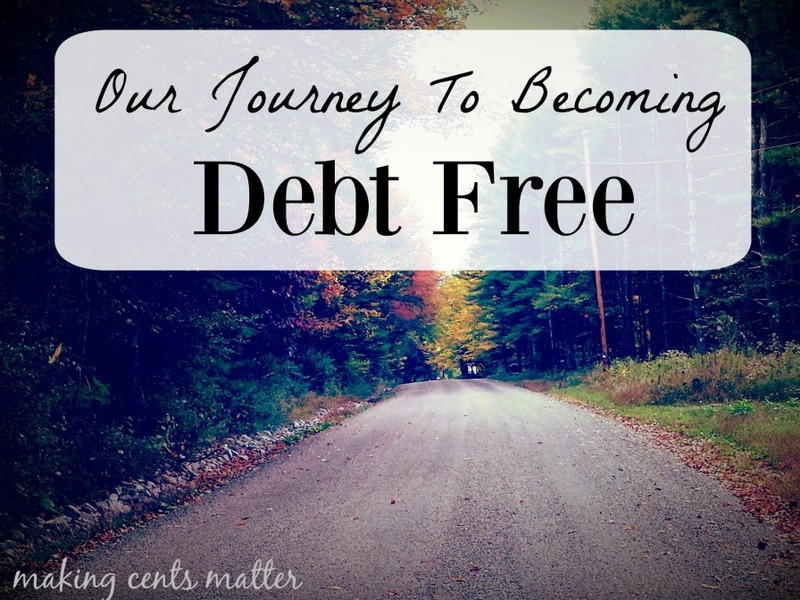 So how far did we come in our debt free progress for January? So throughout this month I’ve been squirreling away money for paying off Bookworm’s Trumpet. Since their winter concert, he decided he wants to continue playing trumpet, and a 40% discount is a pretty hefty discount compared to what we would have been paying over the next two years. 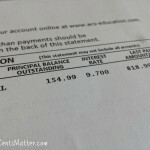 Now that it’s done, next month, we’ll be hitting my small student loan pretty hard. It won’t take long to pay off at all.